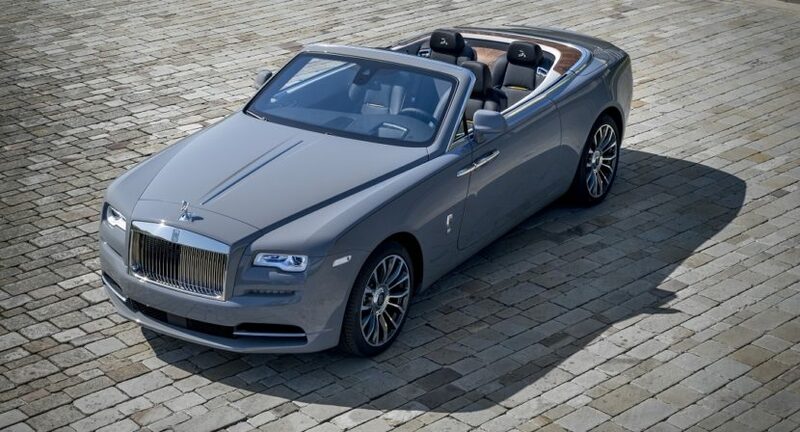 2018 was a record-breaking period for Rolls-Royce, the British brand claiming it to be the best by sales volume ever recorded. That may not seem like much to some, but keep in mind that the double-R emblem has over 100 years of history behind it and that’s more than most of the car industry rivals out there. Sure, in sheer numbers, selling over 4,000 units in a year doesn’t seem like a big deal but then you should remember these cars aren’t made for just anyone. Most of them take months to make because they are truly bespoke models. What that means is that they are configured to the customer’s exact specifications, from the exterior paint color to the material used in the dash. The attention to detail in a Rolls goes beyond anything else in the automotive business and therefore some of their cars are truly special. That’s why the Brits decided to recap some of the most spectacular models they did this past year. Cars like the Phantom Whispered Muse were presented to the world in 2018, showing that some things never change and withstand the test of time. 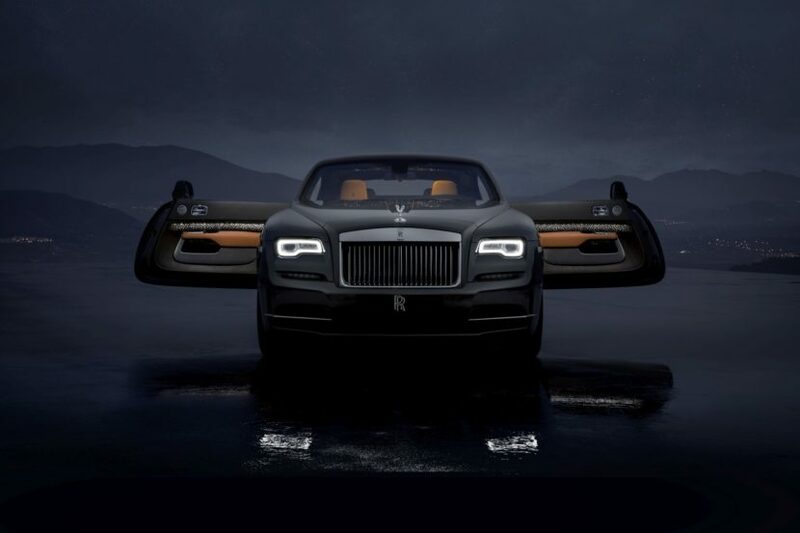 The ‘Whispered Muse’ Phantom featured reinterpretations of the famous Spirit of Ecstasy symbol created by Charles Sykes. Then there was the Rollls-Royce Dawn paying homage to the Czech and Slovak airmen who served in RAF squadrons No. 312 and No. 313 during the Battle of Britain. Done in the same color as their Spitfires, this special edition Dawn wears solid Grey on the outside and the badges of the two squadrons inside. Another Phantom made the cut, the one known alternatively as the ‘Gentleman’s Tourer’, created for transcontinental touring, as the name suggests. This bespoke car has ruthenium in the Gallery up front, a material about 100 times rarer than gold. The rest of the cars include the Black Badge Dawn done for Benjamin Treynor Sloss, the ‘Dawn in Fuxia’ droptop made for Michael Fux, the Silver Ghost Collection, the Adamas Collection, the Wraith Luminary collection and the Dawn Aero Cowling.